Breaking free from what is imprisoning us is a long-term lifestyle more than it is a quick fix. It’s a process of awakening, of increasing awareness of how we’re trapped and why we want out as well as what we want to do when we gain mental freedom. It’s not dissimilar to an actual prison. If a prisoner desires freedom, he or she could attempt to break out. He’d have to fight against barriers and sneak around. If she were able to escape, chances are high that she would be caught and re-incarcerated. However, if he were to acknowledge why he was there, discover what wasn’t working for him, and visualize the life he wants when he’s free, he could plan steps to achieve true freedom. Once released, she wouldn’t return and would be truly free. The right to be free from unwanted control (that anxiety, depression, etc.) is fundamental. 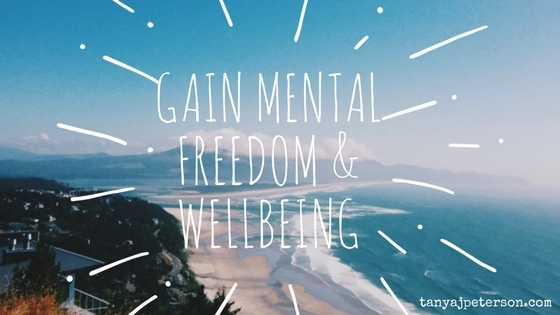 These tips can help you break free to gain mental freedom. Begin with a vision. Visualize what would make you free. (Find a powerful visualization exercise here.) What does mental freedom mean to you? Create a vision board, ongoing collage, journal, or anything else that allows you to represent your life away from unwanted control. Build awareness and insight. You can’t gain freedom from something vague and undefined. It’s important to know what is trapping you. Fully admit to yourself why/how you feel trapped. Acknowledge your thoughts and feelings and how these are affecting your actions. You certainly don’t have to psychoanalyze yourself and dig deep into the roots of your challenges. You simply want to sharpen your awareness of what is keeping you mentally trapped. Accept what you’ve discovered. Your thoughts and feelings are okay and are part of where you are right now. Like the prisoner who fought barriers and sneaked around in order to escape, if you fight where you are or hide who you are, you’ll be caught and wind up mentally trapped again and again. Allow yourself to be where you are now and put your energy into moving forward through the mental door and into freedom. 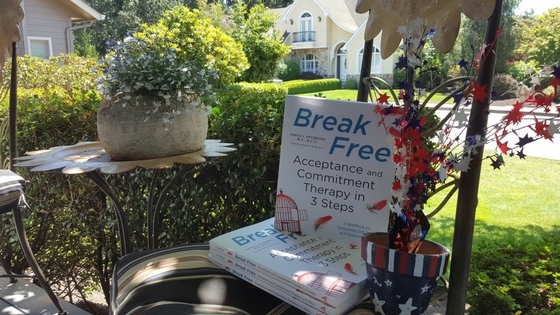 Acceptance and commitment therapy teaches people how it’s possible to be accepting of yourself and your life. Where do you want to go when you are free from unwanted control? This can be a physical destination, a career, a relationship, etc. What are your passions and your purpose? How do you want do be? What kind of thoughts will you have? Feelings? How will you be in relationships? How will your mental freedom impact how you respond to problems? Often, when we are trapped and controlled, it can seem impossible to take back a life of wellbeing and mental health. Even when you’ve done the above activities, it can be daunting to know how to actually begin to act. That’s normal and part of the mental trap. 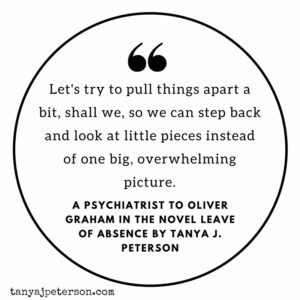 An approach to mental health known as solution-focused therapy (or solution-focused brief therapy) gives us a useful tool for moving forward. This therapeutic approach uses scaling to help people feel less overwhelmed and more empowered to move forward. You can scale anything. It helps you assess where you are now and where you still want to go, and it helps make your own independence manageable. 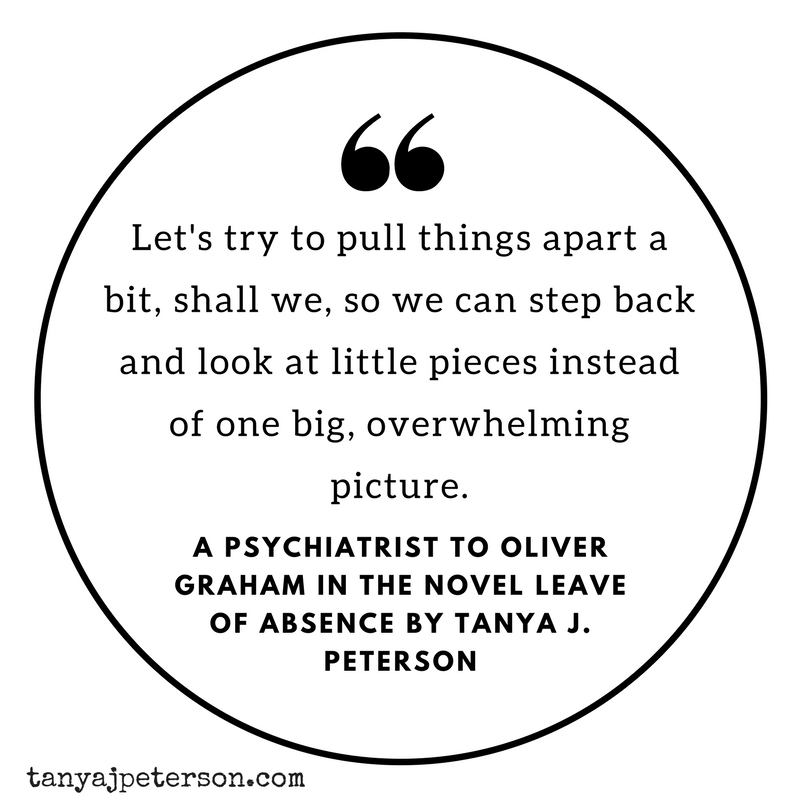 You can create small steps rather than being daunted by the big picture. As you act, continue to think in terms of lifestyle and what mental freedom truly, deeply means to you. This will fuel the small actions you do every single day to create a quality life of wellbeing. You’re working on your mental freedom. 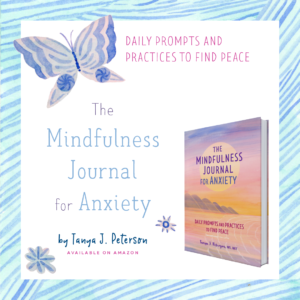 Make the journey active yet tranquil, reflective yet active with The Mindfulness Journal for Anxiety. It’s available for preorder now and will be in hands on December 25, 2018. Subscribe to my monthly newsletter for mental health and wellbeing tips delivered right to your inbox. Scroll to the very bottom and complete the short form.